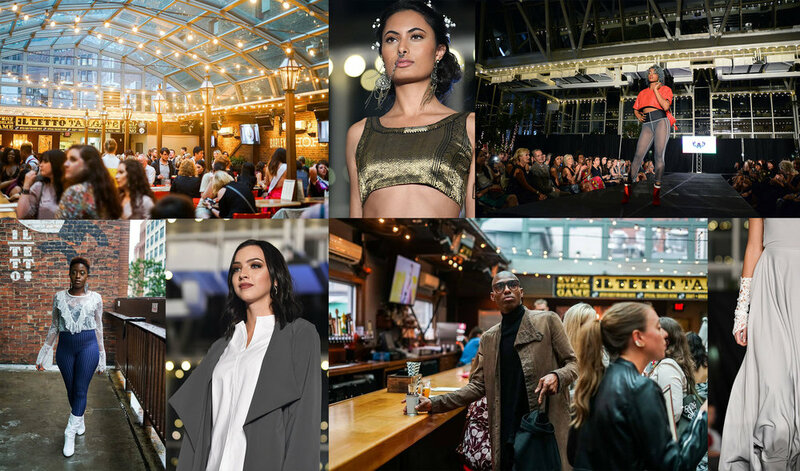 We are thrilled to already be thinking of getting ready for Pittsburgh Fashion Week 2019! If you are interested in potentially becoming a volunteer, model, or designer, please keep a look out for open submission dates. If you are interested and would like more information, feel free to contact Natalie Nguyen at nnguyen@downtowncdc.org.